Care Packages for Soldiers: American Heritage Girls, Roanoke - Thanks for supporting our Troops! American Heritage Girls, Roanoke - Thanks for supporting our Troops! 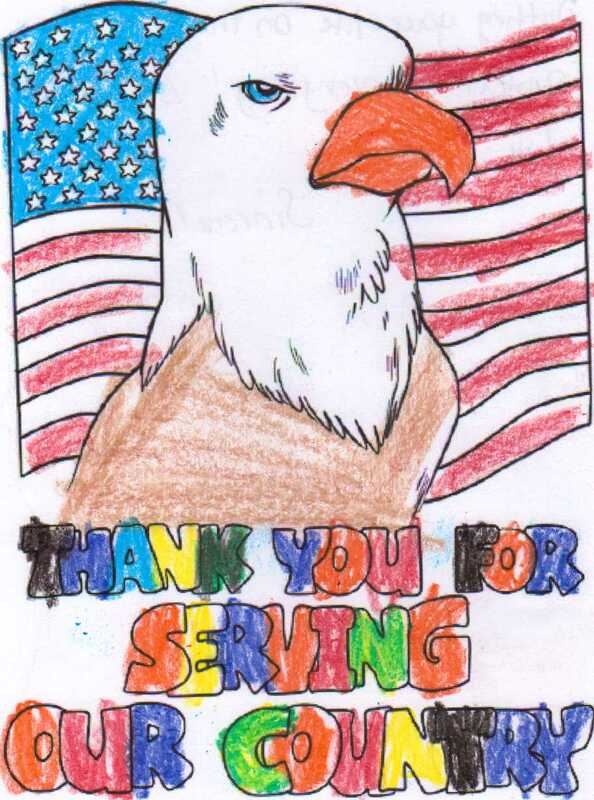 Once again, we received a wonderful stack of great drawings, handwritten notes and letters to the our deployed military troops from the American Heritage Girls Troop TX297 in Roanoke, TX. The Airborne Angel Cadets of Texas will be proud to include these in our care packages to Soldiers, Sailors, Airmen, Marines and Coast Guardsmen. Thank you American Heritage Girls! The Troops will be encouraged by your artwork, notes and letters! Patriotic message from the American Heritage Girls.